All thanks to Pixar and Marvel’s superheroes, Disney has already made over $2 billion domestically even though we are not even halfway through 2018. Walt Disney Studios marked the goal of $2 billion, as this week's new release Incredibles 2 was able to make a staggering $253 million in the domestic box office after just spending six days in the theaters. Incredibles 2 is even on the verge of breaking the record of Finding Dory which has a total collection of $486 million as the highest grossing animated film. At the same time, previous releases which made an impact in the theaters like Black Panther and Avengers: Infinity War also had a big hand in helping Disney make a jaw-dropping amount of money. In early mid-June, Avengers: Infinity War alone made cinema history. The movie became the fourth film to gross over $2 billion to date. 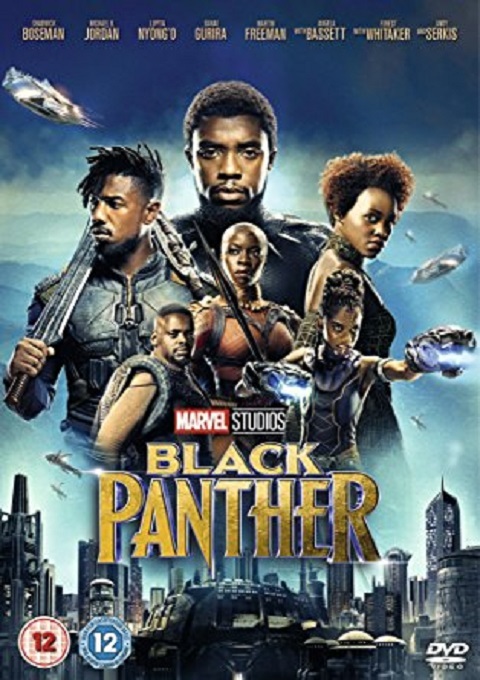 While Black Panther is just $400,000 short to become the third film to make $700 million in the domestic box office. 2018 seems to be the year of superhero movies, and they are putting Disney on track to break the industry record of $3 billion. This mark was previously reached by the company in 2016, and at the pace, with more major releases still to come, there are no doubts that Disney will be adding more success. With awaited movies like Mary Poppins Returns, Ant-Man and the Wasp, Christopher Robin, and Ralph Breaks the Internet; they are already 25 percent ahead as compared to 2016. However, while the majority of the films have done Disney justice, there are a few who have not reached the expectations. A Winkle In Time grossed $99.9 and Solo: A Star Wars Story grossed $193.7 million domestically. 2018 is undoubtedly great for Disney because the company is bound to have an unpredictable success if Fox finalizes the deal and all the paper works get signed within this year.